Midcomp marketing manager, Sean Greer, discusses traditional printing challenges faced by local packaging converters and the benefits offered by the digital process. 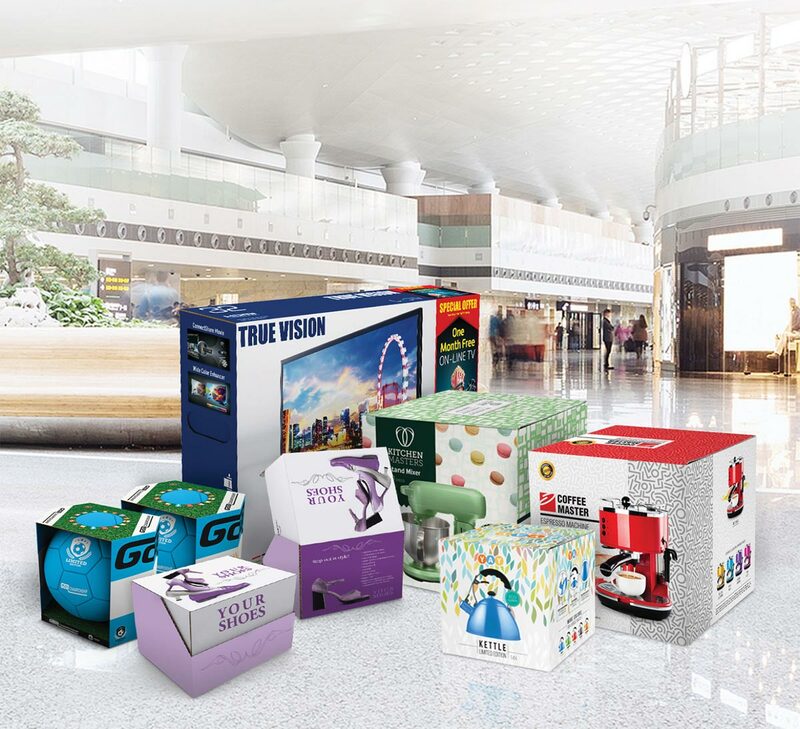 Printing challenges faced by packaging converters are very subjective and are largely dependent on who they’re affecting and where in the printing process they’re occurring. During my print career, I’ve had the privilege of visiting several packaging companies who are mostly extremely happy with their existing offset, flexo or screen printing presses. For theses companies substantial set-up costs are justified by large-volume repeat print runs. Q: Are run lengths on regular print jobs remaining the same over time? No, print run lengths are getting shorter, with more product variety. Brand managers are focusing on regionalising branding, combining this with one-to-one marketing campaigns and fresh labelling/packaging ideas to make products stand out on the shelf. Q: How many short runs do you turn away and who accepts them instead? Many potentially lucrative short-run jobs are turned away each week. We don’t know exactly who picks up this work. Q: How do you handle market trials of low count volumes for your biggest clients and who pays the setup costs? We either won’t do it or, if it’s for a regular contact with repeat business, we’ll absorb the platemaking costs in an effort to maintain the business. Q: What happens to the work you won’t do because it’s not financially viable? We will turn it away. Q: What makes you different from your competitor? Do you add exclusive value or do you just compete on price? Mostly we compete on price. 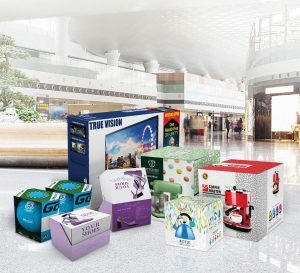 However, ‘green’ credentials, reputation, stability, service and quality are important factors to retaining packaging print contracts. In my opinion it appears that several printers, when preparing market trials, are spending much time and money absorbing plate costs for key customers. Furthermore, they’re creating a breeding ground for future competition by turning down short-run print requests. Small printing and packaging companies that do accept short-run jobs will eventually grow and begin to invest in bigger equipment, slowly chipping away at the customer base of larger, more established enterprises. Ultimately, everyone wants to win the ‘deal’ yet most scenarios come down to price because everybody has the same or similar equipment and is implementing the same sales tactics. So how can you be different? The Coca-Cola ‘Share a Coke’ campaign prompted consumers of all ages to rush to the drinks fridges in supermarkets, garages and tea rooms feverishly searching for their name on a bottle and in the process ignoring similar, usually popular drinks brands on the adjacent shelves. The entire campaign was a stroke of marketing genius but did you know that the project actually launched in Australia two years before it was launched in South Africa? And during the time in between, no other leading brand has presented a similar promotion strategy! The truth is, this ‘versioning’ technology has existed for years, yet we seem to be two to three years behind the curve! As a packaging converter/corrugator, what is stopping you from doing a similar campaign on a box of cereal, biscuits or chocolates? If you offer something like this, then suddenly you’re not competing on price any more, you’re presenting added value! Perhaps short run costs are a concern for you? Well, they need not be. With the recent advances in HP digital technology, which now has the equivalent high-quality printing capabilities as offset and flexo, short runs can be achieved at competitive running costs. For example, a digital press like the HP Scitex FB10000 can print a run of 5 000 unique boxes with zero set-up costs and these boxes can be delivered on the day of order. By offering something ‘different’ you can escape from the vicious cycle of competing only on price, to actually charging a premium! Some food for thought, I hope.